Inkerman are excited to enter into their 12th year of providing trophies for owners, trainers, jockey’s and breeders for one of the most famous and toughest horse races in the world. 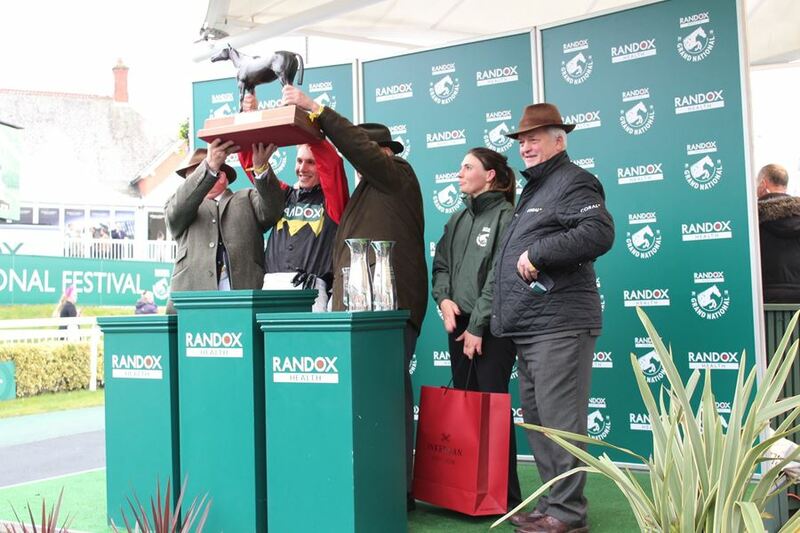 The Randox Health Grand National 2019. Watched worldwide by over 600 million people and attended by 150,000. Out of the 20 races that will take place over the three days Inkerman will supply over 70 individual trophies, in silver, pewter and glass. All of which are made in England and etched with logos, race names and dates. Inkerman are proud to work with the very best British craftsman, including silversmiths, engravers, glass etchers and leather makers to create these bespoke pieces. A few highlights from 2018! The trophies are guarded by soldiers form the Royal Mercian & Lancastrian Yeomanry during the event and race goers can see the trophies on display in the Trophy Marquee next to the parade ring through the meeting. 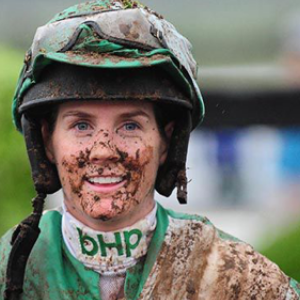 This year Aintree have announced a Grand Women’s Summit that will be taking place on Friday 5th April with a panel of sports stars including Denise Lewis @deniselewis and Tracey Neville MBE @@traceyneville. 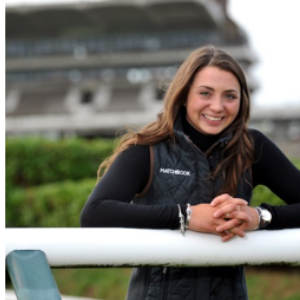 Telegraph columnist Bryony Gordon @bryonygordon will be hosting discussions on mental wellbeing and sport. 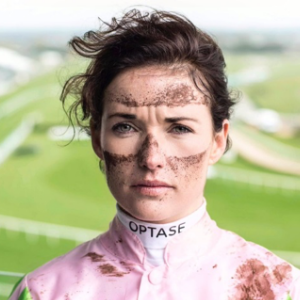 There will also be an exclusive course walk of the Grand National course with leading figures from horseracing, including Katie Walsh, Jane Clarke, Lawney Hill and Carrie Ford. Follow us on Instagram and Facebook for live updates of what is happening at the National as we will be covering the event and our involvement heavily on our social media sites.